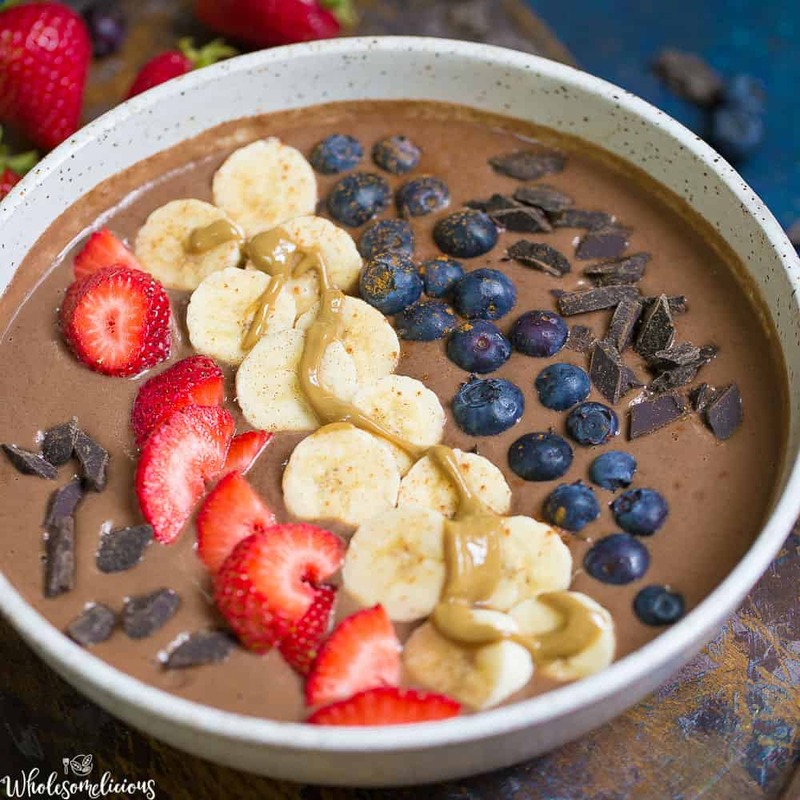 This decadent Chocolate Berry Smoothie Bowl is sponsored by my friends at SunButter! 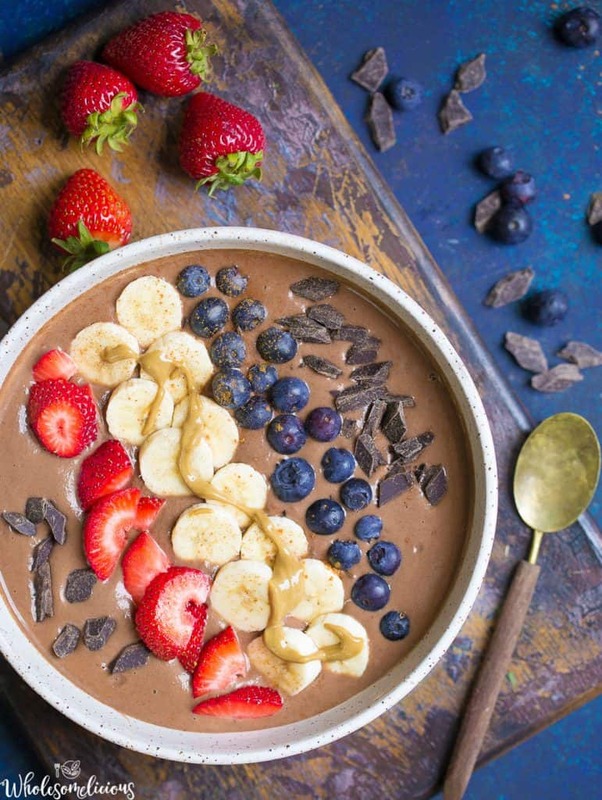 Your morning routine is about to get better with this delicious smoothie bowl that combines two flavors in one: chocolate and berries! This bowl of goodness is very kid friendly, nut free and dairy-free, and such a great way to start the morning. 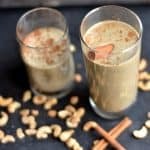 Packed with antioxidants for a nutrient dense breakfast or snack! 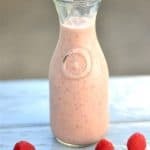 In honor of National Food Allergy Awareness Week, I’ve partnered with SunButter to bring you this refreshing, and delicious kid-friendly smoothie bowl!! But who am I kidding, this is what I want to eat for breakfast everyday. With this warm (HOT) weather in full effect, smoothie bowls have been such a fun way to start the morning! 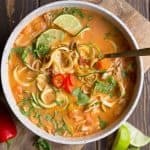 Even my kiddos have been obsessing over all the fun in cold soup to nourish their bellies. Is there anything better than being able to top your bowl with your favorite goodies? 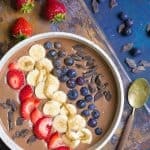 With chocoholics in my family, and spring time fruits being so ripe and refreshing, a chocolate smoothie bowl with fruit has definitely happened on numerous school mornings. I organize my smoothie bowls with a few key ingredients: frozen fruits, bananas, a healthy fat, and a bit of flax milk. I used a generous helping of SunButter to give this bowl a thick, creamy, and flavor that compliments chocolate perfectly. I love SunButter as an option to nut butter as it packs in just as much protein, and micronutrients! 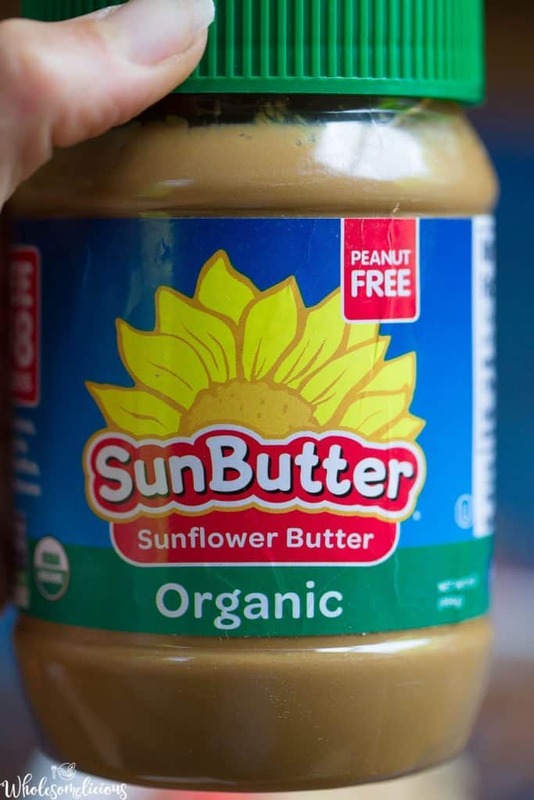 SunButter is higher in magnesium, Vitamin E, zinc, and iron than traditional nut butters and contains less saturated fat. Childhood allergies are on the rise, with one in ever 13 children or about 2 students per classroom are affected by food allergies. Fortunately, families living with food allergies have access to a plethora of great tasting options to nuts that the whole family can enjoy. 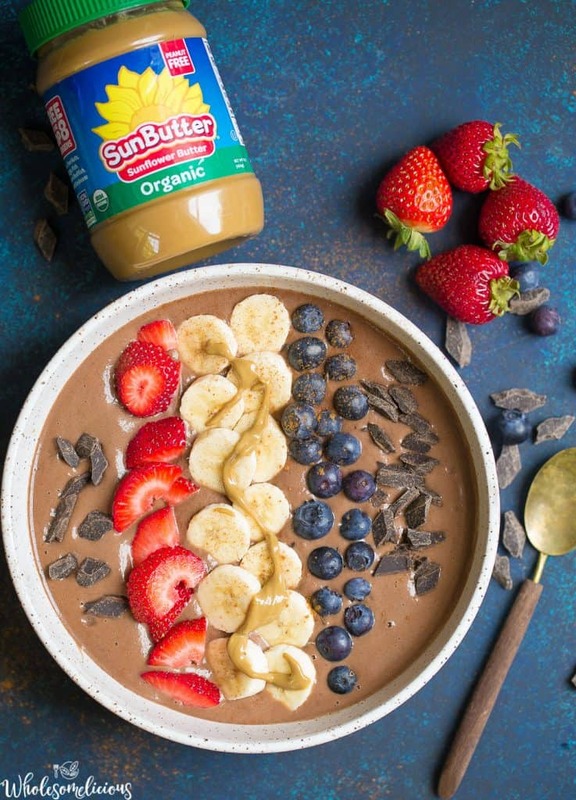 I love SunButter by the spoonful as a snack, paired with fruits or veggies, spread onto a sandwich, or in fun recipes like this smoothie bowl! 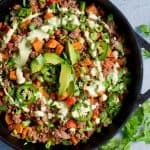 SunButter is easily found a major grocery chains, specialty food stores, and schools throughout the U.S.
For my kids, this bowl is the perfect way to start the day. I also add in some frozen riced cauliflower (they have no idea! ), to give this bowl a “soft serve” type texture. Topped with additional berries, chocolate chips, and even more SunButter, this bowl is a hit! 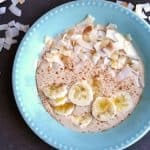 Only a few minutes and a high quality blender is the only thing that stands in the way of you and this decadent smoothie bowl! 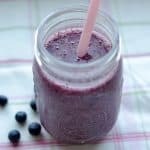 In a high powered blender, mix together frozen banana, berries, cauliflower rice, SunButter, flax milk, cacao powder, and maca on low speed. Blend for approximately one minute, scraping the sides if needed, and adding additional milk if too thick. Increase the speed to medium, and blend for another 30 seconds to 1 minute. The mixture should resemble soft serve ice cream. Pour into a bowl, and top with sliced banana, berries, chocolate chips, and SunButter. THIS POST IS SPONSORED BY MY FRIENDS AT SunButter. 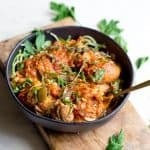 THANK YOU FOR ALLOWING ME TO CONTINUE CREATING GREAT RECIPES FOR YOU BY SUPPORTING PARTNERSHIPS WITH BRANDS THAT I LOVE! AS ALWAYS, OPINIONS REMAIN 100% MY OWN!